Philip Wesley's "Union" is the meeting of a man and his piano and how the sounds produced through that instrument can create beauty and reverberate in the human spirit. This song will touch your soul in some way, and that is exactly what the artist wants to do. His goal is for people to listen and Transcend any problems or obstacles one may have in their lives through his music. 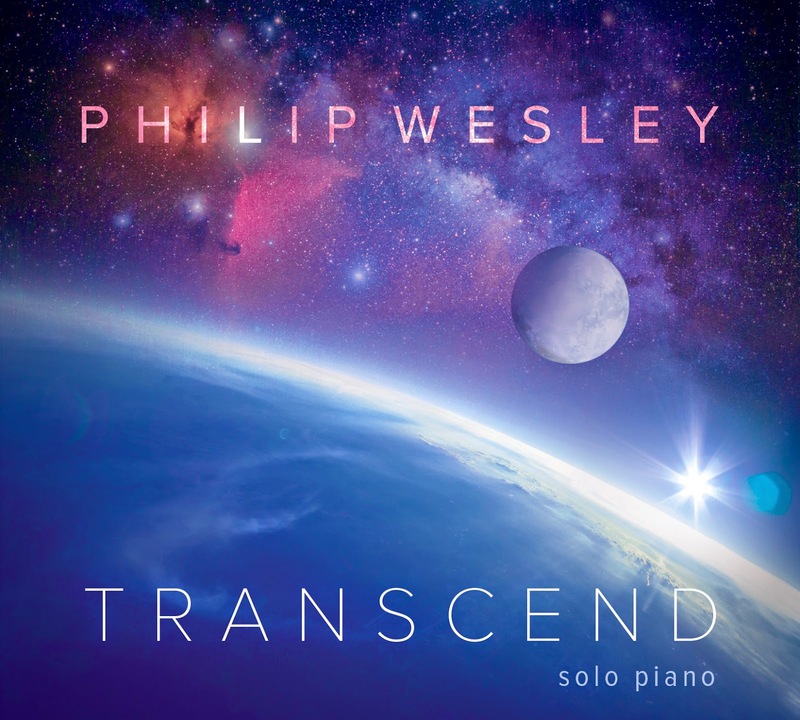 Transcend is Philip Wesley's 7th solo piano album and is about overcoming problems and obstacles in life. Not just overcoming them, but rising so far above and beyond them that they seem insignificant and a distant memory. This album is also about having the courage to change, to face and overcome your fears, and pursuing the people, places, and things in life that captivate you. A dynamic album with a rich, dark ambient piano sound. Ranging from contemporary/new age to classical crossover. 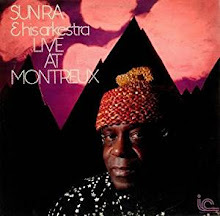 An emotionally powerful album from start to finish.